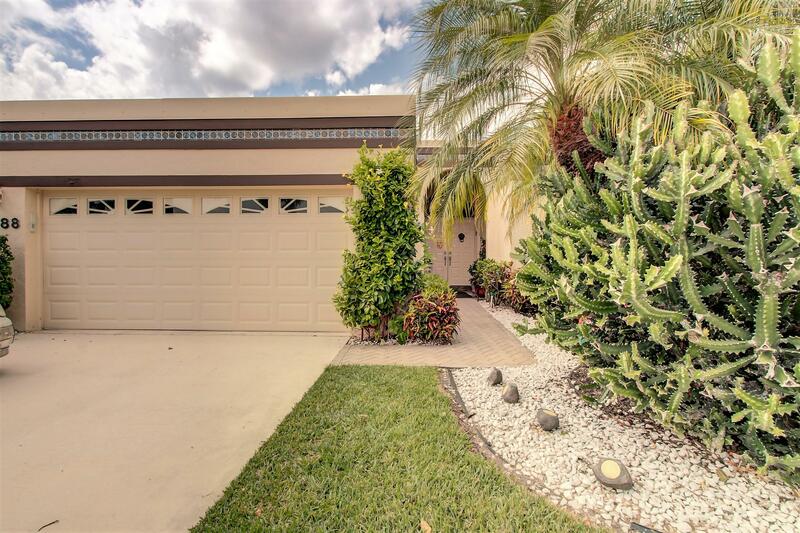 All Fountains South TR B-3-2 homes currently listed for sale in Lake Worth as of 04/26/2019 are shown below. You can change the search criteria at any time by pressing the 'Change Search' button below. "This gorgeous 3 bedroom, 2 bath large Atrium is a MUST SEE! It boasts marble flooring through out, SS appliances, fantastic bar in living area, and an amazing newly redone owner's bath. From the moment you step into this home you appreciate the wonderful space with all its unique rooms and lovely atrium. And, one must not forget, the magnificent golf view that can be seen from the living area, family room and office... Won't last long!!"